← Monifieth Heritage Walk	Leaving from the Angus Council Access Office. In prehistoric times it is said the only collection of human dwellings, in what we know today as Scotland was to be found at Ardestie Monifieth, Angus. Evidence of these `homes` can still be seen today. The vitrified fort on the Law of Kingennie has been witness to the happenings within the local area for well over five thousand years. A place of safety for the people from the surrounding district, from marauding tribes and attacks from seafarers. Those seeking shelter being hunters, gatherers and fishers of Pictish origin. Reputedly this was also a place favoured by Queen Fichem, wife of the Pictish King Hungas, who reigned from circa 729 to 760 AD. 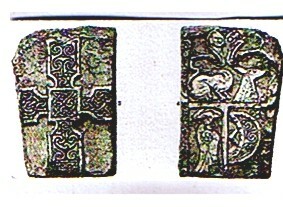 It was King Hungas who gifted part of his lands to the Church for the establishment of St Andrews Abbey. St Rules Parish Church Monifieth. St Rules Parish Church stands on the site of what has been a place of Christian worship since at least the year 574 AD, probably even prior to that date. The Culdee`s a monastic group were still practising their `good works` in the district until the twelfth century, despite the Columbans being banished by King Nechtan in 717AD, in favour of the Roman style of worship. Matilda ,Countess of Angus , granted (1201-1207) to the monks of Arbroath, the Church of Monifieth , with it`s chapels, lands, tithes and other services belonging to the aforesaid church. The grant was confirmed by King William. `Education for all ` advocated in Monifieth was said to have been prompted in pre Reformation times by John Knox. This was not to be similar to the system adopted by the then Church to educate pupils for priestly orders. Mr Thomas Young is the first teacher in Monifieth, recorded in the Kirk Session Records of 18th November, 1599.. Further references are made to education and payment of the schoolmaster in 1617 & 1619. Financial support was granted to the school by the Durhams of Grange. Golf was an attraction even in these early days. A Kirk Session Records entry states ”One Sunday morning of December1639, Robert Morome and his partner were summoned for `playing the gowf ` before noon the time of preaching”. 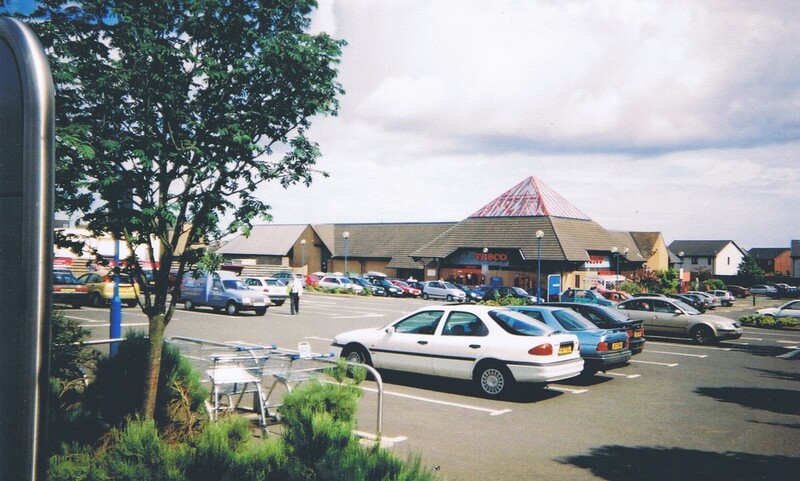 The Industrial expansion of Monifieth in the eighteenth and nineteenth centuries brought about an increase in the population. Spinning & weaving mills encouraged migrant workers to the area. In 1801 Robert Fairweather and William Low formed a partnership to manufacture machinery for the weaving industry. In 1813 the first carding machine was produced in their Monifieth Foundry. Jute spinning was introduced into Monifieth in 1873 by James & Charles Lyell. This work was discontinued prior to 1900. 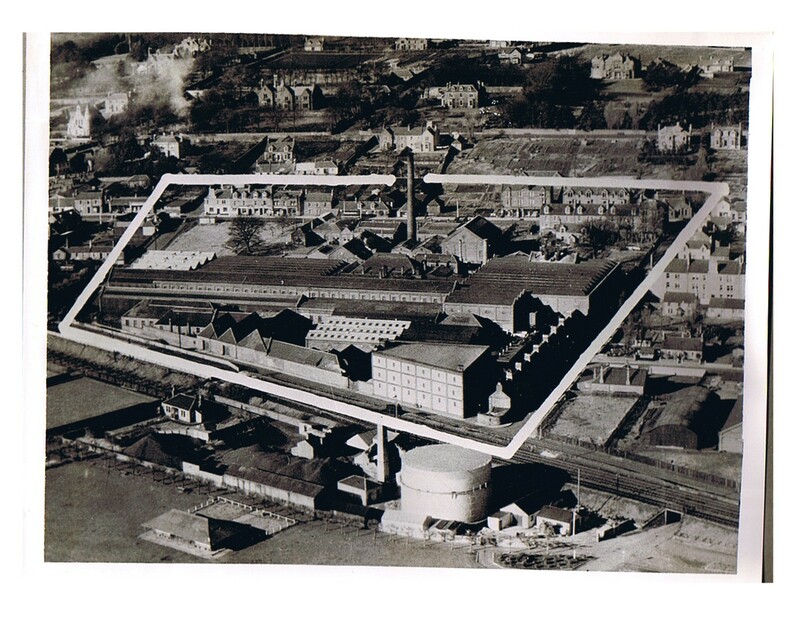 The buildings vacated by the Lyell brothers were in 1902 bought over by the Beath family who operated a brass founding works under the name Low & Duff, Albert Works, makers of equipment for sweet making. Both foundries flourished and employed over two thousand workers. Many travelling daily to Monifieth from other districts. 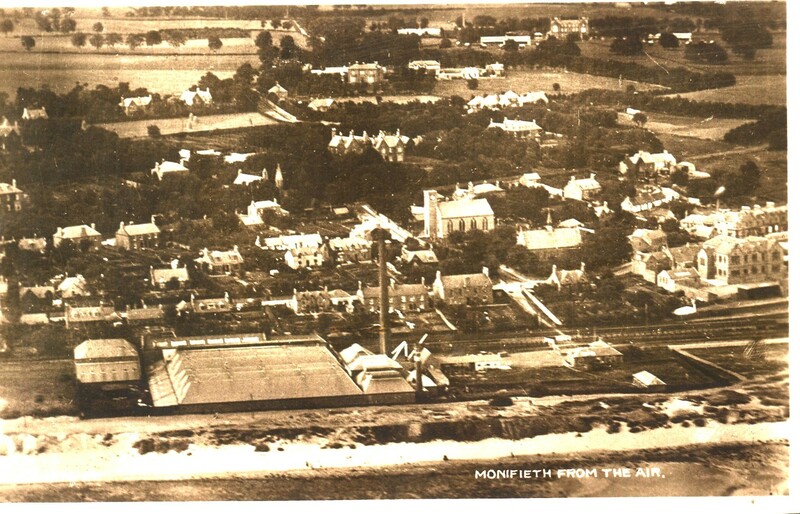 Monifieth Foundries were both operational until early 1970`s, having exported machinery for many varied industries throughout the World. In 1894 the increasing number of residents were resolved to make it a Burgh. The Parish Councils Bill then before Parliament hastened the matter. At a public meeting in September 1894, following discussion , it was agreed to make preliminary arrangements for the adoption of the Burgh Police Act (Scotland) 1892, the population then being 2020, within the meaning of the Act. On 10th January 1895 at a meeting in the Gerard Hall ,a motion for the adoption of the Act was carried by a large majority Consequently on 11th January 1895.Monifieth was registered as a Burgh in the Sheriff Court , Forfar, Forfarshire. The first election of Commissioners was held on 12th February 1895. David Stewart being elected as the first Provost of Monifieth. First of many holding the office until 1975. 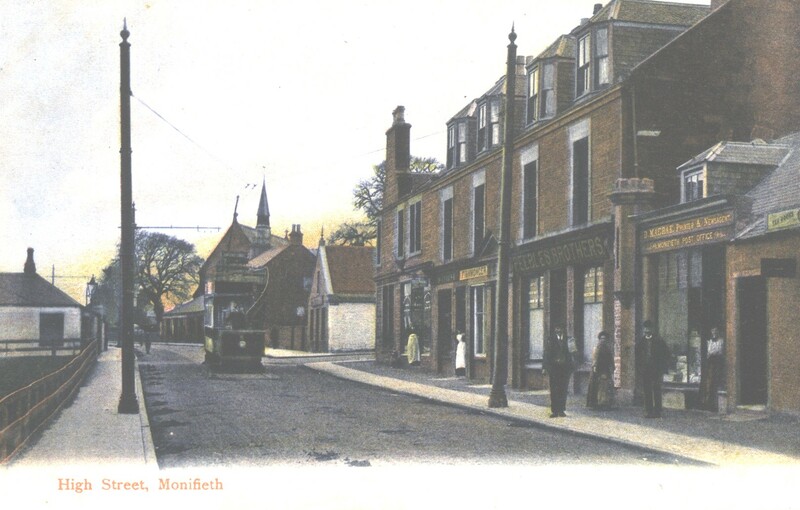 Prior to this date Monifieth have been `governed` from 1672 by the Parish Council. Despite several attempts by Dundee to annex Monifieth to within it`s boundaries, it still remains part of Angus County. The vibrant community, which has developed over thousands of years are very proud to call Monifieth, Angus, “their home town”. This entry was posted in Monifieth town and tagged Hungas, James Low, Lyell Bros., St. Andrew, St.Rule, Wm. Low. Bookmark the permalink.